View Basket “Left Field Nelson Sauvignon Blanc 2017” has been added to your basket. Home > Wines > White Wine > Flametree Sauvignon Blanc Semillon 2016 Sale! Categories: Wines, White Wine. Tag: Bin Ends. 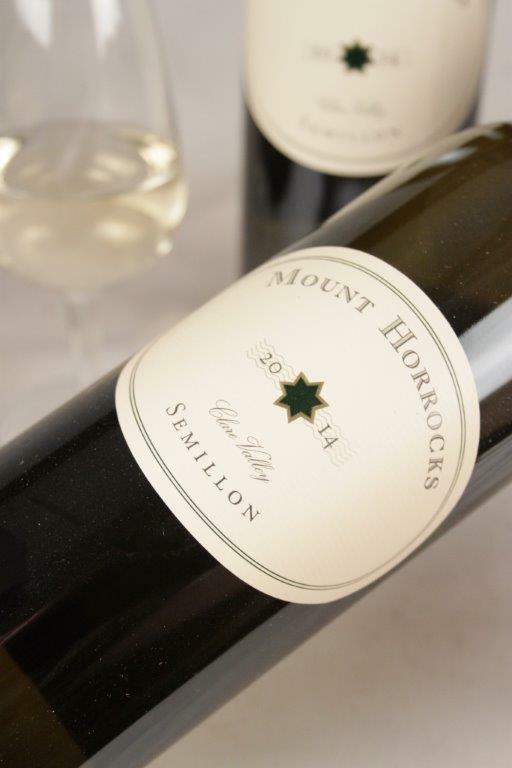 Lifted citrus, kiwi fruit and stone fruits dominate the nose at this stage. The colour is pale straw with a green hue. 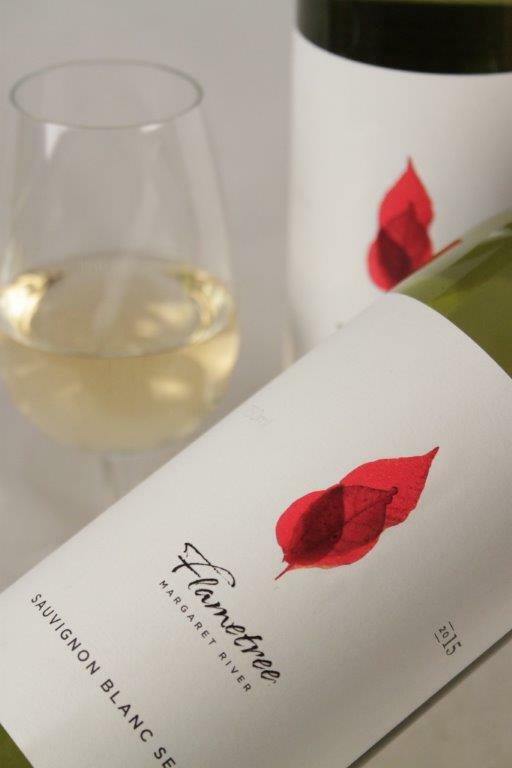 Lemon blossom, stone fruit, passion fruit and citrus are the dominant fruit flavours in this year’s wine. The palate is enhanced with a touch of spicy barrel ferment. Fine, long and crisp the palate also shows citrus, nectarine and gooseberry flavours. Extended lees contact has given the wine some added texture and a long finish. 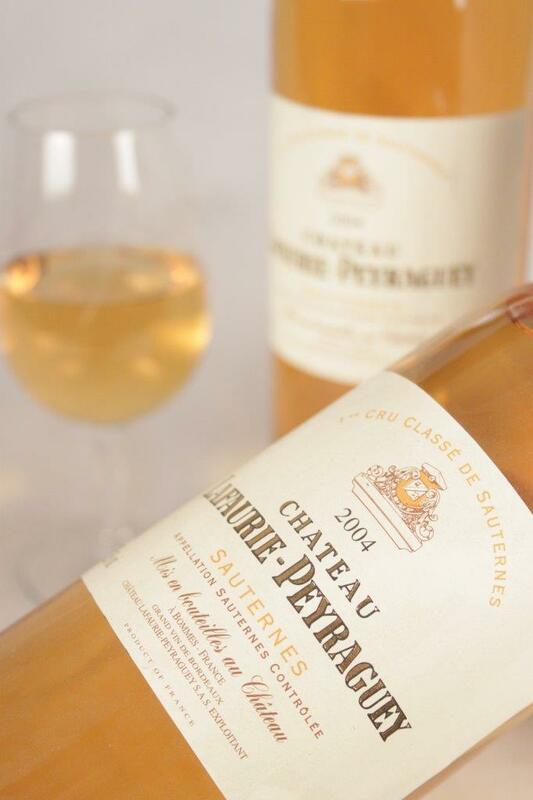 Fine fruit flavours and fresh acidity give the wine lovely focus.